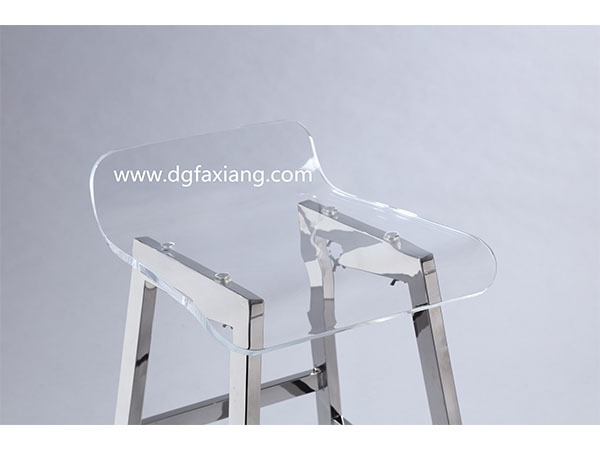 1.Fashionable reception area acrylic tables can be placed in the sitting room, office . 2.It’s easy for your clients to choose and buy the products. 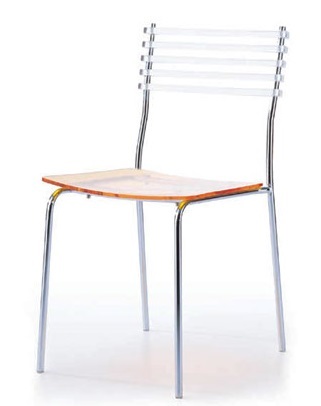 3.These contemporary furniture will improve your lifestyle . 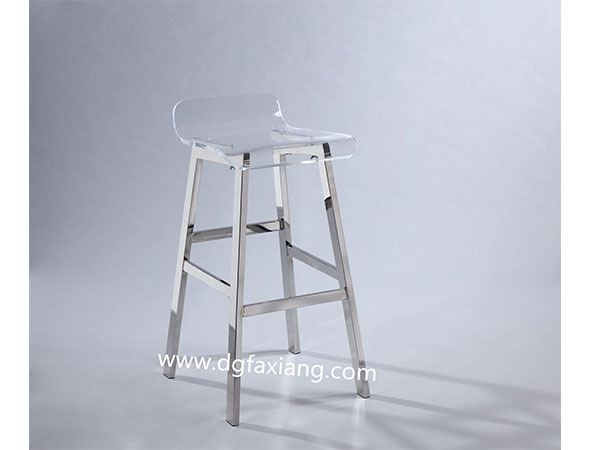 4.Special design or high grade table can attract a lot of people to buy your products.